Embed your brand in trusted search engines for highly searched keywords and terms. Can SEO Marketing Help Your Business? If your website is struggling to attract potential customers or clients, local SEO can help, but implementing it can feel overwhelming. 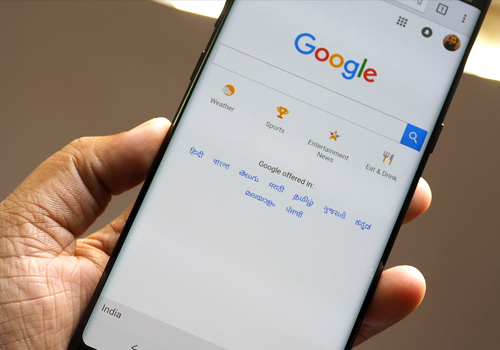 While there are many options available for improving search engine rankings, finding the right strategy for your business is critical. Unknowingly using unethical or black hat tactics can have a negative impact on your website’s rankings and exposure. We use white hat SEO techniques and strategies to ensure your company’s visibility throughout your service area while complying with Google’s best practices for SEO success. SEO is no longer just about rankings—It’s about building trust with your audience, answering their questions, addressing their concerns, and giving them great content. 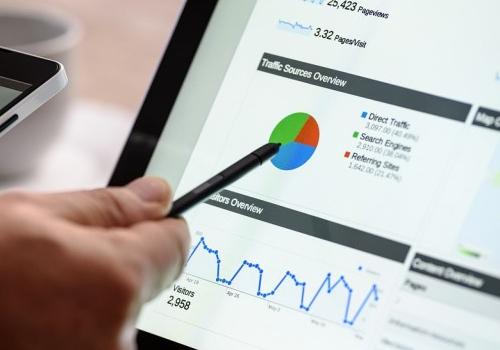 Our team will perform an extensive SEO audit, evaluating every detail that impacts your website’s ranking, and determine which Search Engine Optimization services will offer the best opportunity to increase your visibility in the major search engines. To help your company rise above the noise in the marketplace, Arrow will structure an SEO plan that targets people who are already searching for your product or service. We’ll engage consumers by building trust and providing information to ensure you get more conversion and sales opportunities. Onsite optimization, tailored to user-experience and including technical optimization as well, helps to maximize SEO efforts and improve search engine rankings. Onsite content is created with SEO best practices top of mind while still providing value to the user and avoiding unnatural keyword rankings.